When you think of a sapphire, you generally think of a blue gemstone. 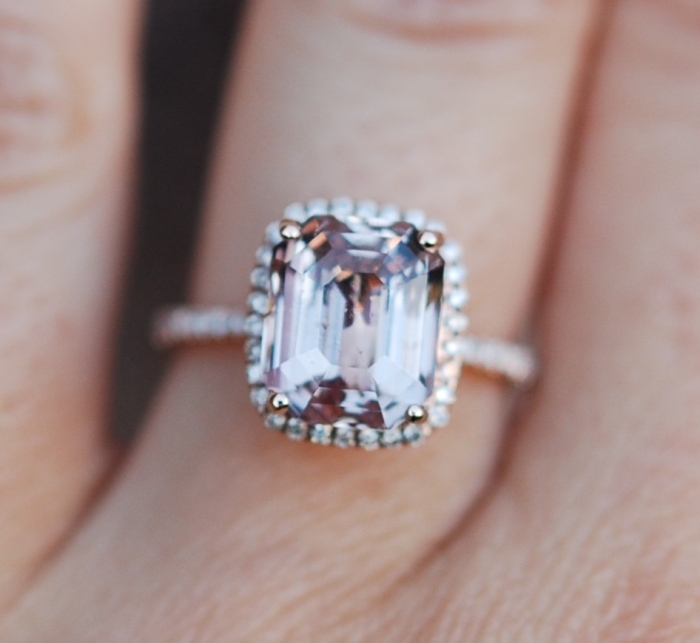 Actually, sapphires come in many amazing shades that will take your breath away. 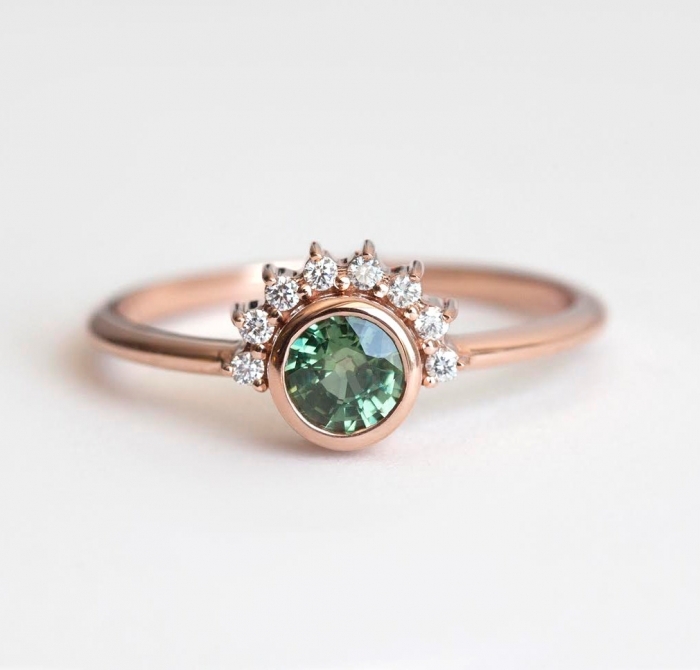 If you’re getting engaged, you’ll want to pick out one of these rings from Etsy, whether it’s an oval cut peach sapphire ring, or a Peacock blue engagement ring. Blush is such a gorgeous shade. It’s soft, delicate and matches almost everything. 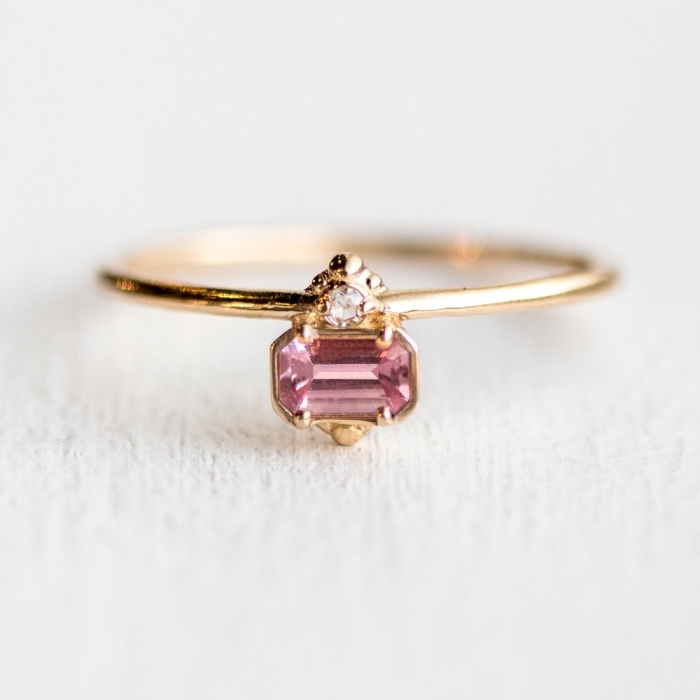 This blush sapphire ring with 18k gold from MinimalVS is a treasure. The only way to make a peacock blue sapphire even more enchanting is to set it in 14k rose gold. There is only one available, so get this peacock blue oval sapphire ring from EidelPrecious while you can! 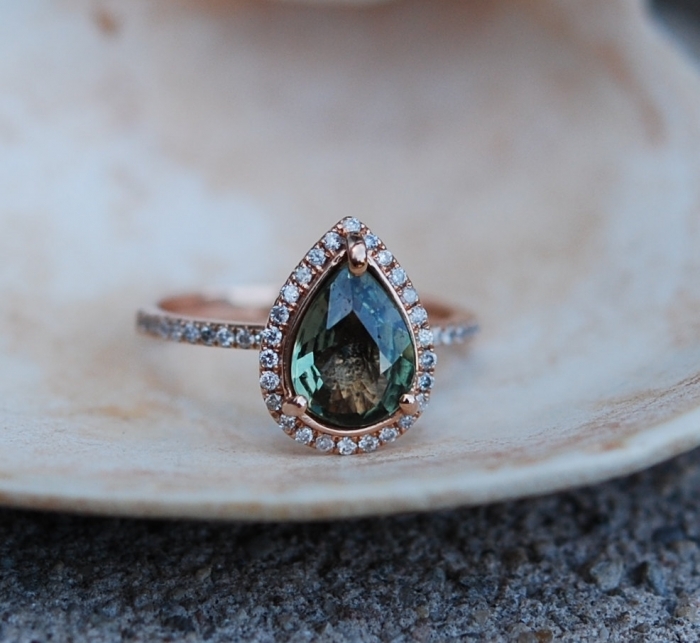 This green tea sapphire ring accented with diamonds from EidelPrecious will attract many oohs and ahhs. Lolide‘s rings are always works of art. This yellow sapphire ring is no exception. It’s inlaid with a large yellow sapphire and a small white sapphire. 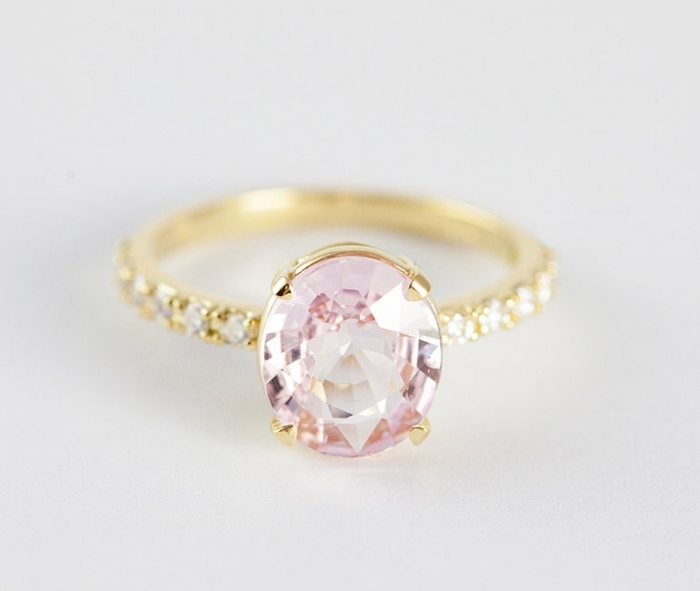 Peach sapphires are rare and intriguing. 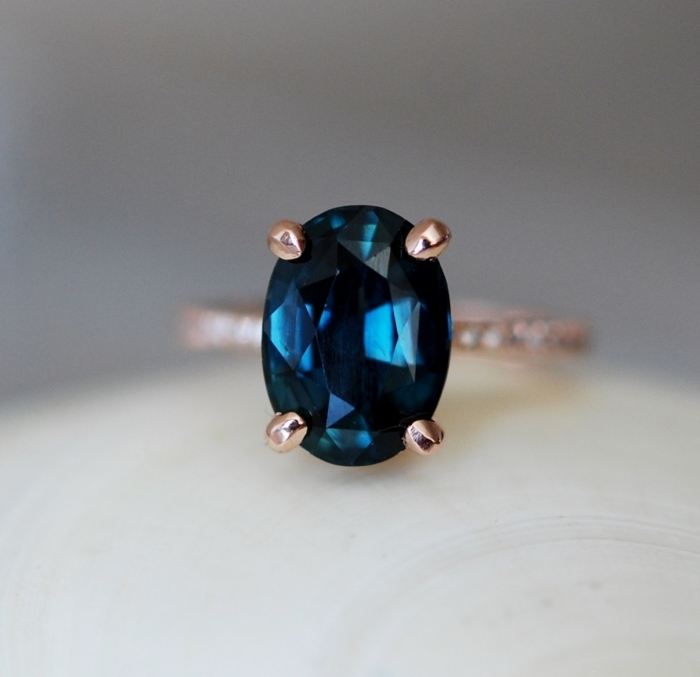 This sapphire and rose gold ring from EidelPrecious will certainly be subject of much admiration. 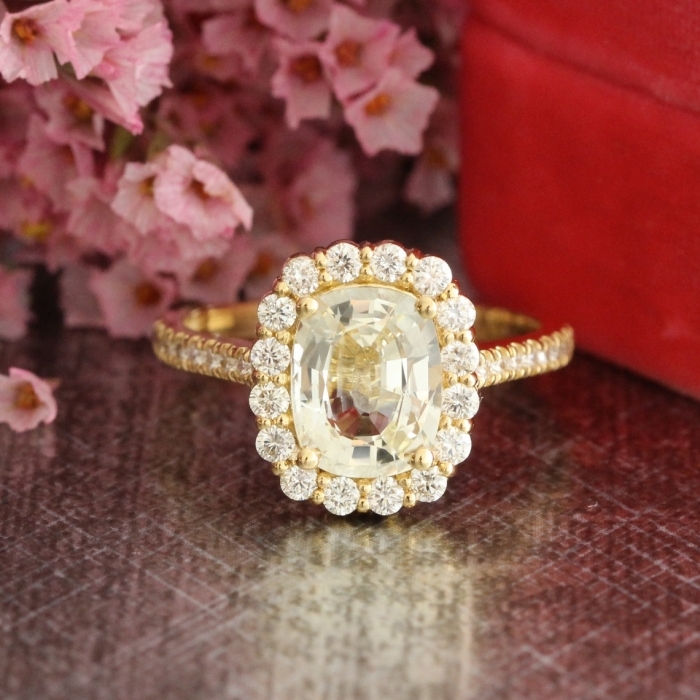 Are you looking for a unique, dazzling ring? 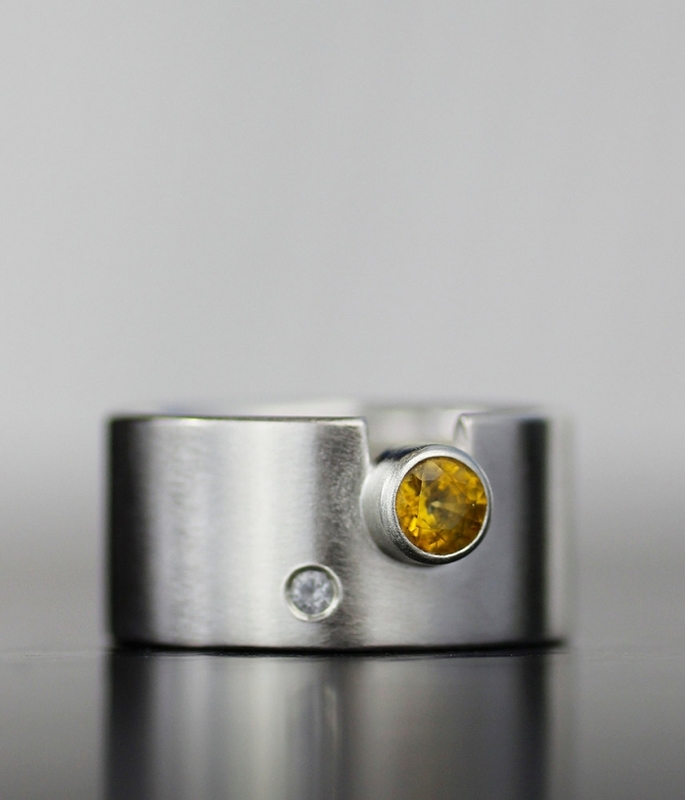 This yellow sapphire engagement ring from LaMoreDesign will have you smiling every time you look at it. 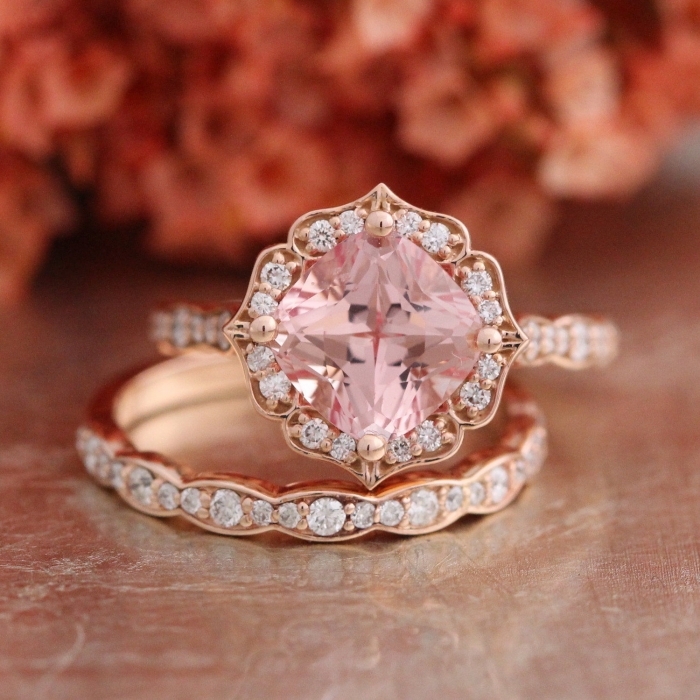 This peach champagne bridal ring set from LaMoreDesign is elegant and eye-catching. 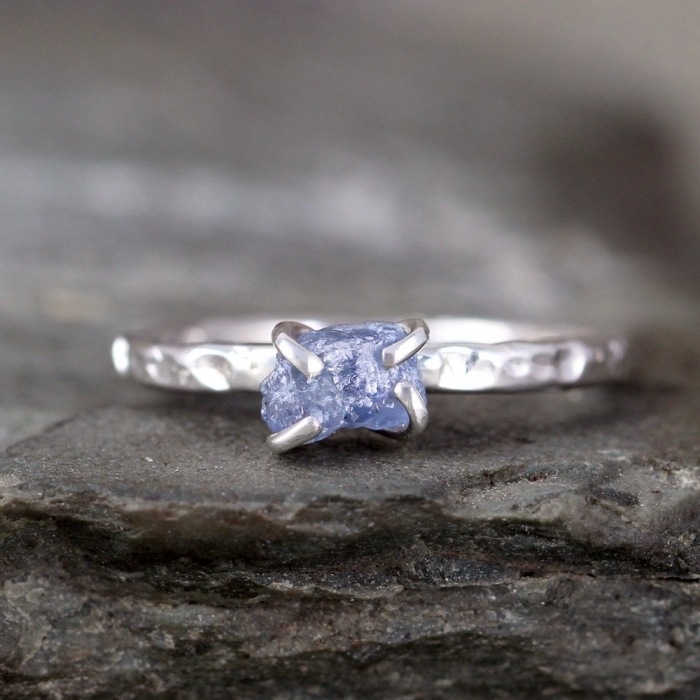 Lastly, if you prefer the raw look of gemstones, we suggest this lovely light blue sapphire ring from ASecondTime.